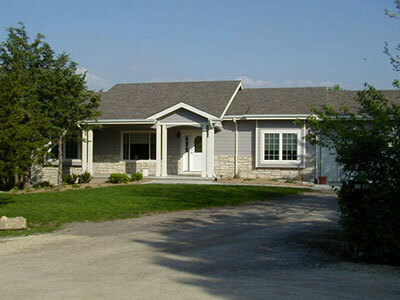 The Kansas Manufactured Housing Association (KMHA) is a nonprofit trade association representing all facets of the factory built housing industry; including manufacturers, builder/retailers; community owners/operators; suppliers; installers; insurers and financial service providers and transporters. The association was founded more than 50 years ago and is located in Topeka, Kansas. As stated in our Mission Statement, “KMHA is to promote and sustain an environment in which our industry products and services are preferred choices”. The association works to promote fair and equitable laws and regulations and to eliminate barriers to quality, affordable housing. This website is sponsored by the Kansas Manufactured Housing Association (KMHA) on behalf of its members. KMHA is to promote and sustain an environment in which our industry products and services are preferred choices.